I have decided to not only provide SEO type of tips, but small maintenance that will help your self hosted WordPress website and or blog. 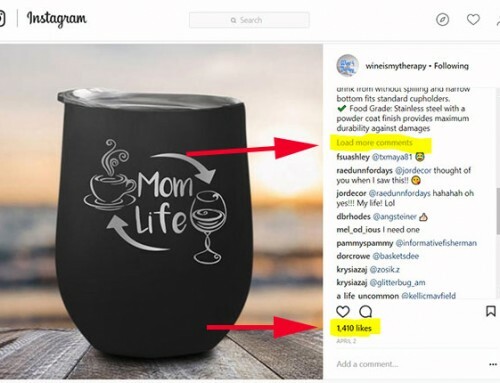 If you deliver online content hopefully through WordPress, you need to increase upload limit in wordpress . This is really simple to do and work with most shared hosting servers. If you follow me, you know I am a big proponent of 1and1 as compared to the other webhosts like GoDaddy and BlueHost. secure web hosting . The following 2 steps should work with the other hosting servers but definitely works with a shared 1and1 hosting plan. As a side note, I use the File manager plugin on my backend to manage my files. If you would like to see my FileManager setup just click here. 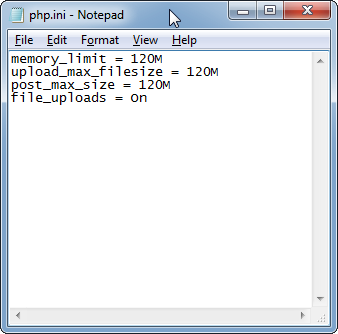 First step is to create the php.ini file that tells the server to allow bigger uploads. Most web hosts especially shared hosting will cap you on the upload limit so that you don’t hog too much system resources on their servers. This is because other websites are hosting on the same server as yours hence why they call it shared hosting. If you want to just download the php.ini file then just click here to download it. If you would like to just create it yourself its simple. If you are on a PC then open notepad. If you are on a mac then open TextEdit. Next, login to the backend of your WordPress installation and navigate to FileManager. After that, Click on the WP-ADMIN folder (If you do not see the WP-Admin folder then just click here to see my FileManager setup). Upload that php.ini file right there!